Let us welcome the year which is fresh and new, let us cherish each moment it beholds, let us celebrate this blissful new year! Let us welcome you all. Registration and assessment dates, as well as 2019 fees, are available on the SAIOH website – https://www.saioh.co.za/page/FeeDate. Please diarise these dates. SAIOH has established Regional Branches throughout South Africa, each headed up by a Branch Chair. The purpose of these branches is to provide the focus for local meetings, events for members and others with an interest in occupational hygiene, communicate with regional members and potential members. Branches try to involve as many members and non-members as possible and are a point of contact to gain participation as well as to contribute to the continuous professional development (CPD's) of members. SAIOH Branches also offer the opportunity for SAIOH members to meet the SAIOH President and address any questions that they may have, directly with him/her. 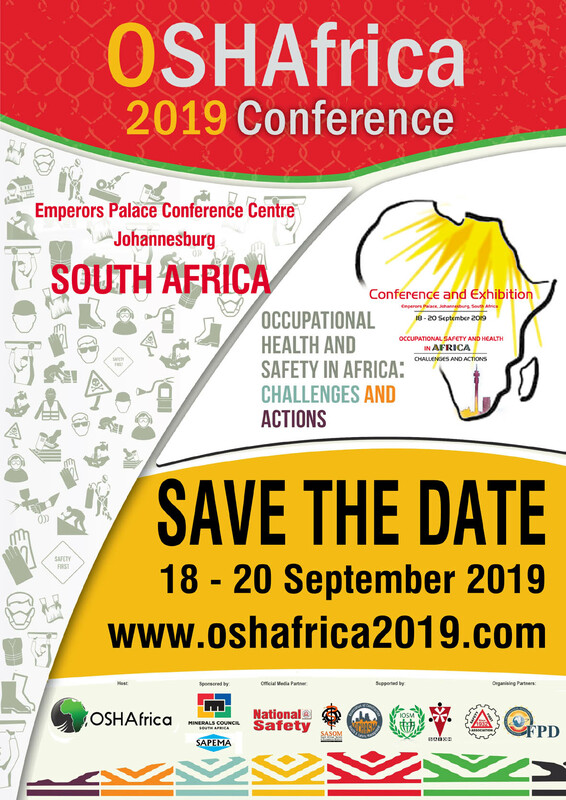 This event will be the inaugural conference of OSHAfrica and marks the beginning of the international triennial conferences which will be held across the African continent. 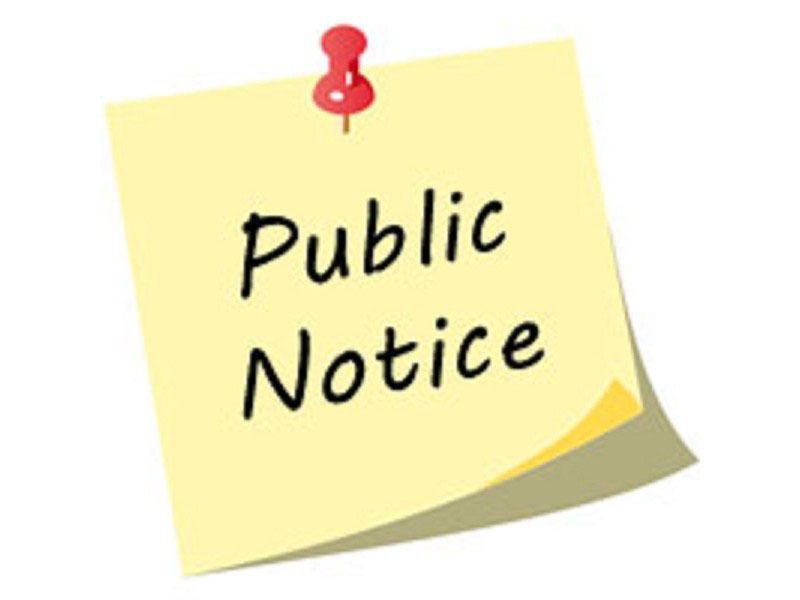 For information purposes please be advised that any member who has not paid their Annual Membership Fees for 2018 has been suspended. The SAIOH Admin Office has sent numerous emails and SMS notifications to the defaulting parties. If you find your membership suspended and believe that this is by error please kindly contact Tracy on tracym@saioh.co.za or Kate on info@saioh.co.za for assistance.